How do you read and understand your Elite Statement? Let’s go back to review a few contributing factors that play into how we arrive at patient statements. Upon your initial visit, we will verify your insurance benefit coverage details with your insurance company as we discussed in our Insurance Basics Blog and share our findings with you. At each visit, your therapist will be coding your treatment that translates to a claim as we discussed in our Insurance Claims Blog. Once the claim is submitted to the insurance, they will begin the process of adjudication, which we also discussed in the Insurance Claims Blog. When the claim has completed the process and is returned to us, your account can then be updated with accurate coverage details, outlining what the insurance paid, what we adjusted off as a prearranged agreement between the clinic and the insurance company and the patients responsible amount. The date the statement was generated, aka the invoice date. The invoice number, which is not your account number. Your account number is reflected at the very bottom and is called a “Record Number”. Your record number is the number we will associate all payments with, not the invoice #. The balance that is currently due by the patient at the time the statement was generated. Just below this section is an option to mail in a payment using your credit card with some basic information that will be needed to process the transaction, but is only one option for payments to be made.  You could also mail a check, come by any of our offices to make a payment by credit card, cash or check, call with a credit card or check payment or login to our website at www.eliteptandbalance.com, navigate to the Patient Resources section and click on Make a Payment and complete the needed information. We will begin with “Finalized Charges” which indicates the date of service has completed the entire process. In this section of the statement you will see multiple columns of information. The first column is the DOS (date of service) which is the actual date you attended physical therapy. The second column refers to a class of charges, which is generally blank and will not affect the overall statement. The third column is POS (Place of service) which indicates to the insurance company that your services were performed in the office with a code 11. The fourth column is the coding we discussed in Insurance Claims Blog which describes to the insurance company the actual services you received. These are the procedure codes. The fifth column is the Diagnosis code, also explained in better detail in Insurance Claims Blog, although it will not reflect the period in the code. The sixth column is Units which is indicating the amount of time spent performing certain activities or procedures. It is not uncommon that you will see a gradual increase in the units as you progress through your recovery. The seventh column is the basic charge that is essentially the blanket charge, based on the number of units for an individual service/procedure code. The eighth column is indicating what the insurance company has paid towards the charge for that specific service/procedure code. The ninth column is where you will find all of the funds you have paid in towards your responsibility once the insurance has adjudicated the claim. Please note that we attempt to collect something at each visit towards this balance, although those amounts paid may be applied to other dates of service in an attempt to keep your account as current as possible and clearing up the oldest balances due first. The tenth column is the adjustments that have previously been negotiated between us and your insurance company and is indicating that no one is responsible for paying those amounts and we are essentially writing off. The eleventh column is where you can find the portion of your responsibility that is currently due and has not been satisfied by either the insurance company payment or your previous, in office payments. The second category of your statement may be “Pending Insurance” and will again reflect all of the same columns as the “Finalized Charges” section. However, this section may not exist on your statement if all charges have been finalized. In this section, you will see all of the details of what claims have been submitted to insurance but have not completed the process. At the time the statement is generated, there is no balance due from you for these charges but allows you to see what is still outstanding. The third category of your statement reflects payments you have made in the past 30 days towards your account, how and when the payments were made and the amounts of each of those payments. This section is purely for your information only and some patients find it helpful to reconcile their expenses on a personal level. Although these payments are reflected on here, it is most likely that these amounts have already been applied to the “Finalized Charges” category of the statement. Just under the “Recent Client Payments Received” category is a box with messages from our company and should include instructions for payments to be made. The very last section of the statement is a recap of basic information which should include your name and account number, perhaps diagnosis codes relevant to specific cases.